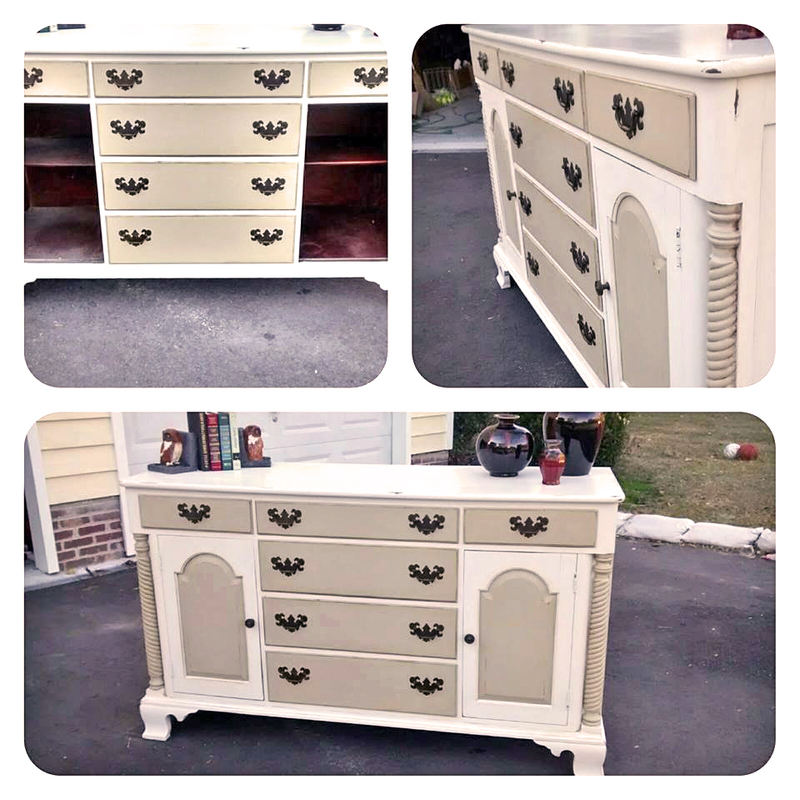 Marvelous Millstone and Antique White two-toned makeover by Busy Bee Boutique! "Sold quick! Thanks for a great product!" You can find your favorite GF products at Woodcraft, RockIer Woodworking stores or Wood Essence in Canada. You can also use your zip code to find a retailer near you at http://bit.ly/1pEtZMu.